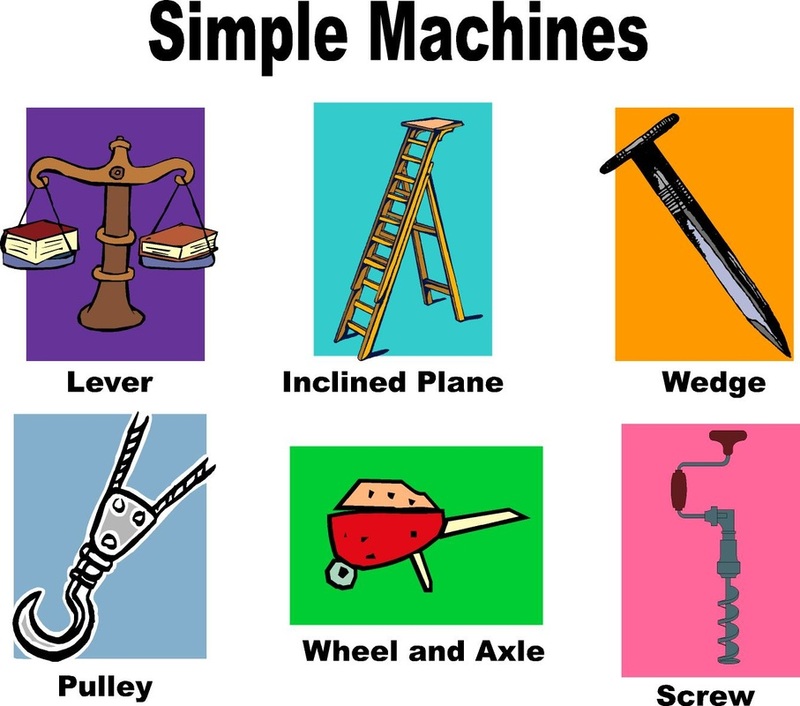 A machine is a device that makes objects move or that stops objects from moving. A force is a push or pull on an object. Can you see any machines in the classroom? What machines do you use at home? 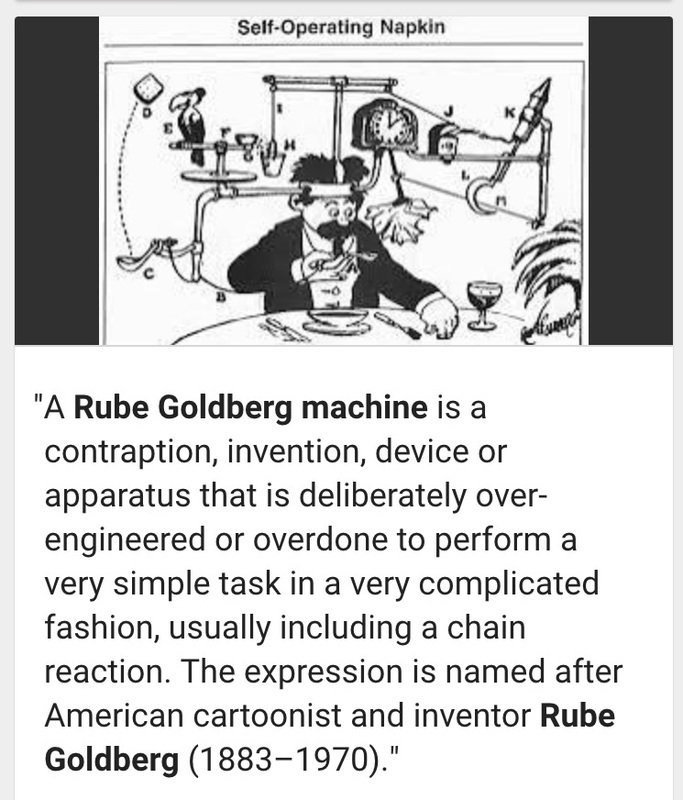 In a group of 2-3 people, create a Rube Goldberg that uses a minimum of 3 different objects and has a minimum of 3 chain reactions.